I get asked all the time about what inspires me to create, and it is a difficult question to answer because everything inspires me! 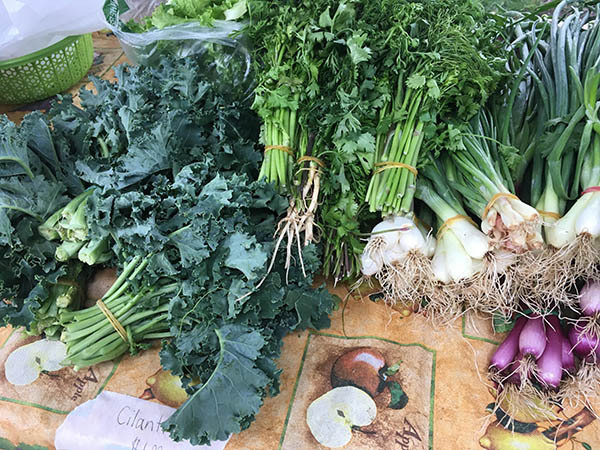 Today, I want to share one of my favorite Saturday activities: going to the farmer’s market. 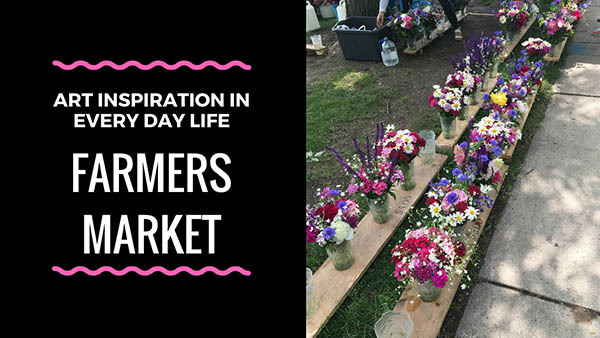 There are so many ways to get creative inspiration at the farmer’s market. There are gorgeous, gorgeous flowers, first of all. 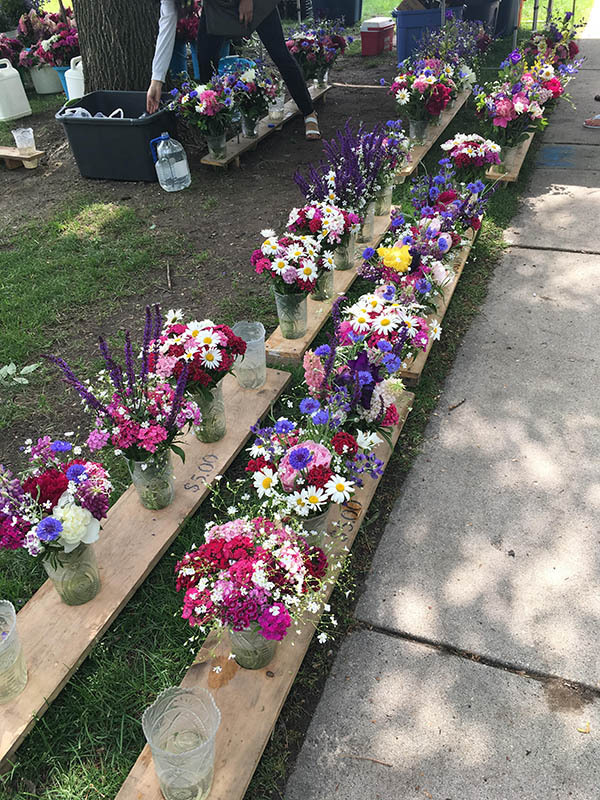 I LOVE looking at the variety of flowers that people sell. I find flowers in general so inspiring because there is so much variety and color. Nature is always the best inspiration! Look at all the people who are putting themselves out there and talk with them, encourage them, and in the process it will help you find the courage to do your own creative thing. Another thing I love browsing through are all the veggies and food items. Veggies in general are beautiful and inspiring. It’s only in the last few years that I’ve really learned to appreciate how good they are. Growing up we always had canned veggies cooked within an inch of their life, so I believed that perhaps I just didn’t like them. But I’ve found that veggies are so great that you’d never get bored of them. Take in the variety, the colors, and just sit with this inspiration and allow it to transform you. Of course, hanging out with someone you love is time always well spent! Being around people who are enjoying themselves and taking in all the blessings of life is a great way to get inspired yourself. 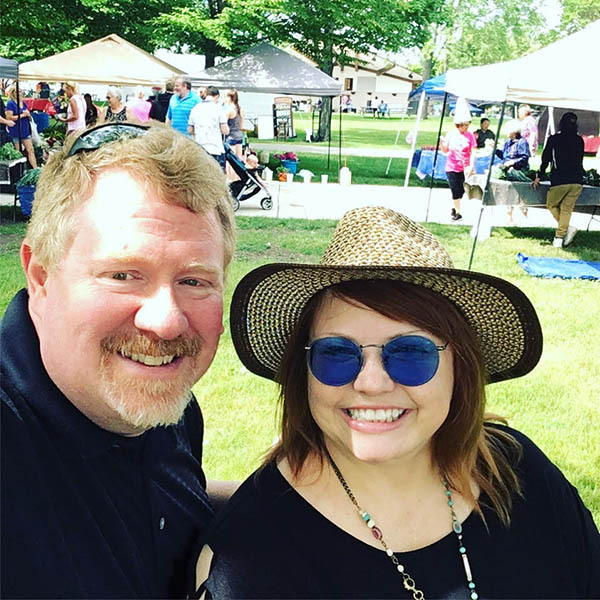 I love the overall vibe at farmer’s market. I like that people are strolling around and buying things like fresh veggies and flowers and maker’s goodies. This is a good environment to just take in and allow yourself to be inspired. « How Do You Draw a Face?